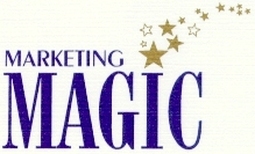 This is e-book #5 in Devin Knight's "Magic Marketing For Magicians Series." Are you having difficulty booking school shows? Are schools telling you that their budgets have been cut and they no longer have money for school assemblies? Many school show performers have been bemoaning that their school assembly shows are declining. This is because of budget cutbacks that most schools are experiencing. Suppose you told the schools that you could provide a quality educational magic-themed school assembly at NO COST to the school. That is right a school assembly, at positively no cost to the school. How many schools do you think you could book with this offer? This e-book has an innovative way to book your educational magic show into elementary schools and it is little known. Most magicians that have been doing this have been hush-hush about it. This e-book contains a practical solution to that problem. Now you can offer schools your school assembly FREE and still be paid for doing it! You will find that in many cases you will make more money, than your regular show fee! There are almost 100,000 elementary schools in the USA alone. There are enough schools to go around for everyone wanting to do school assemblies. This school assembly plan is not limited to the USA. It will work anywhere in the world where elementary schools have educational assemblies for the children. 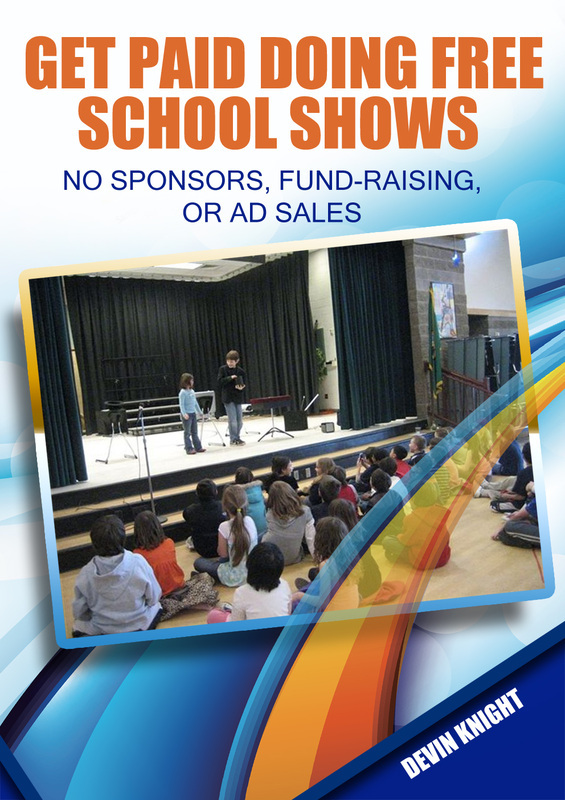 It does not matter if the school has NO BUDGET for shows, they will be eager to have you come do a show. This is a new approach to getting into schools. It is one you are probably not familiar with, but it works like a charm. It is a plan that you will find very easy to implement. This is NOT Pie-In-The-Sky or pipe dreams, but a practical technique that is being used by many school performers. This e-book contains a detailed systematic plan giving all the details and resources you need so you can start giving away FREE school assemblies and be paid for it. Stop making excuses, this new program will get you all the school shows you want. If you want to visit a particular part of the country, just call the schools in that area and offer your free show. Your trip will be paid for with all the free school assemblies you will do. It is possible to make several thousand dollars a week with FREE school assemblies. Everything you need to know is in this e-book. Start doing this in your area before someone else contacts the schools and does this plan. Sent as a PDF to your e-mail within 24 hours of purchase. Way under priced at only $19.95 Click below to order via PayPal or credit card.